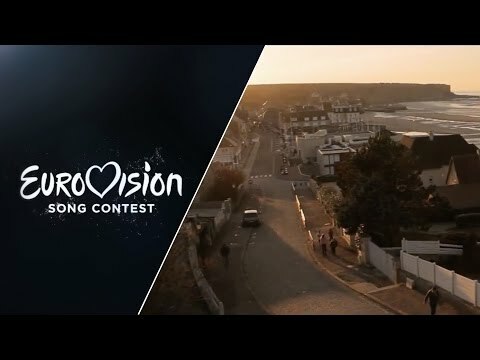 France had no national final, like last year. The singer and song has been determined by the French broadcaster France 2. The interest in the Eurovision Song Contest varies from year to year in France. The biggest successes have been over 30 years ago, the last Top10 placing could be achieved by Patricia Kaas with “Et S'il Fallait Le Faire” (8th place) in 2009. Lisa Angell has been chosen to represent France in Vienna. She was born under the maiden name Lisa Vetrano in Paris, France in 1968. She has an Italian father. As a young girl of 14 years, she could win several radio contests in Nice, she started classical singing lessons at the conservatory in Nice, which she did not finish as she wanted to concentrate on popular music instead of classic music. Later she was singing in piano bars at the French Riviera, moved back to Paris where she met Didier Barbelivien. This guy became her composer for the following years. In 2009 she was invited by Dany Laris in the magician show “Le Château des secrets”, where she got to know the composer Patrick Sébastian, who produced her debut album “Les Divines”. This song reached #31 in the French charts, and #86 in Belgium. By now Lisa has released 3 albums and appeared regularly in the show “Les Chansons d’Abord”, which has been the French selection for the ESC last year. The songs is about hope, peace, courage and solidarity. France is directly set for the Grand Final. In this year there is a significant surplus of ballads. Last year France made the last place. With this emotional song a better place would be more than deserved. France belongs to the founding members of the Eurovision Song Contest from the first year 1956. This year in Vienna is going to be the 59th participation; France has withdrawn in 1974 and 1982. Nevertheless there were five winning songs, six second places and seven third places, unfortunately the biggest successes can be found in the 50’s, 60’s and 70’s. In the last 30 years France struggled with good placings, this is due to the increasing amount of participating countries and the televoting. A Top10 position France could reach 37 times within 59 years, so the chance to get a good placement overall is 63%. France is famous for its chansons and ballads, but also French pop tunes have been presented lately like “Divine” by Sébastian Tellier (19th rank in 2008) and “Allez Olla Olé” by Jessy Matador (12th rank in 2010) which have been found in the international charts as well. Even with big names like Patricia Kaas, Natasha St. Pierre or Patrick Fiori could not bring another victory for France, but at least some respectable placings. 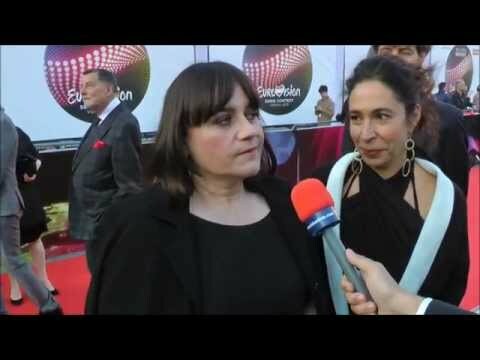 In 1977 Marie Myriam convinced the juries with “L'oiseau Et L'enfant”, this was the last big victory in Eurovision, and that’s more than 30 years ago! As France belongs to the Big 5 countries, it is set automatically for the final like Germany, UK, Spain and Italy.